Australian prog outfit VOYAGER have released a behind-the-scenes video that gives a glimpse at how the single “Brightstar” came together. The footage is exclusively streaming at Prog Magazine and can be seen at THIS LOCATION. Drummer Ashley Doodkorte comments: “When it’s 40°C with nary a cloud or some shade in sight, you’ve been rolling around in red dirt, and you’ve played the same song 100 times over to get that perfect take, there’s bound to be a bit of silliness behind the scenes! The final video for “Brightstar” has been previously released and can be viewedHERE. VOYAGER’s sensationally anthemic songs offer huge soundscapes, pop and prog sensibilities with catchy and thought-inducing instrumentals. 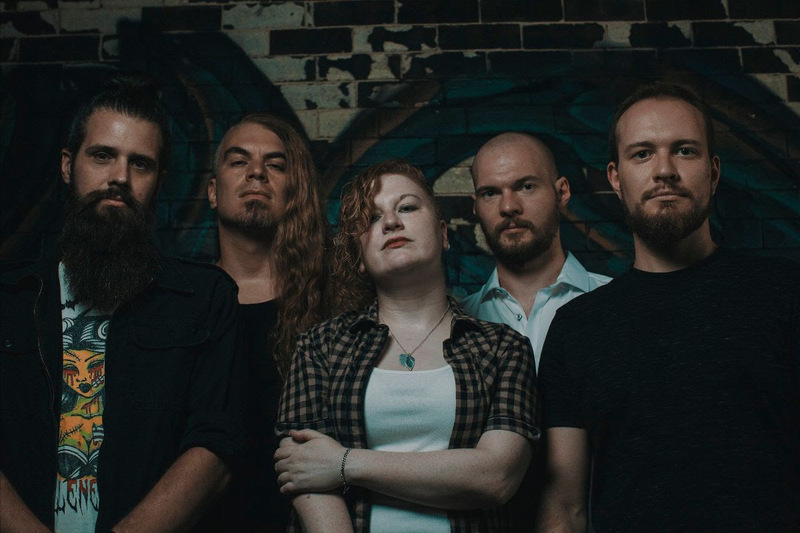 With concerts described as “amazing chemistry blending pop with heavy, technical and progressive riffs,” VOYAGER are consistently a live force to be reckoned with. For more on VOYAGER, visit their official WEBSITE, FACEBOOK, andINSTAGRAM pages.